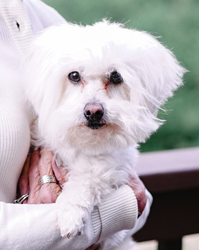 Through decades of research with 83,000 SPECT scans, Dr. Daniel Amen, who developed this program, discovered that there is not just one type of depression, anxiety, mood disorder, ADD, anger or other behavior and mental health problems. Brain scans show there to be multiple types of these of each of these common conditions and each requires different treatment approaches. Here’s a description of what to expect if you’re interested in this broader, more thorough counseling program. Today treatment of mental health is practiced by most doctors and clinics in the same way it was practiced 60 years ago: A practitioner assesses your symptoms, forms a diagnosis based on those reported symptoms, then prescribes medication and/or counseling that may or may not work. From there, it’s a matter of watching to see if they got it right. Many times patients will get multiple diagnoses, prescriptions and types of therapeutic interventions before they find relief – if at all. Research shows that treatment success rates have not improved in decades, even though technology and science have progressed dramatically. Detailed personal history. I spend time to understand the details in every circle, taking an comprehensive personal history and conducting several standardized tests and surveys to objectively assess things like life satisfaction, mood, attitude, memory and focus. 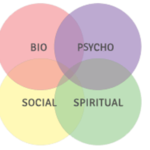 Through this process, I come to understand your family history, your past traumas and successes (both physical and emotional), diet and exercise habits, stress levels, social surroundings and spiritual beliefs. Comprehensive brain-type questionnaires and assessment. In order to bring into counseling the life-changing information that Dr. Amen has gained from thousands of brain scans, I use a series of questionnaires to predict the areas of strengths and vulnerabilities of your brain. These questionnaires show which areas are working too hard, which are working well and which are not able to work hard enough, From these distinctions I can make targeted diagnoses, even in cases where you may have been given several different ones previously. They tell which type of depression, anxiety, ADD or other condition you have and which areas need which treatment. Diagnostic labs. 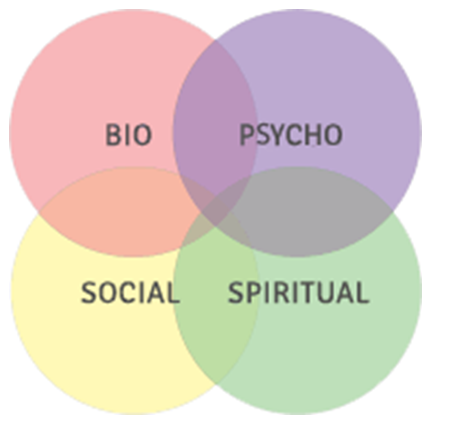 Your biological state plays a powerful role in your mental health. For instance, if your hormones are out of balance, your mood and mental clarity will be out of balance, too—and no amount of antidepressants, stimulants or counseling is going to provide the help you need. If deemed appropriate, I will ask you to talk with your doctor about ordering a set of diagnostic lab tests to measure your basic health numbers, and depending on the circumstances, we may also recommend ordering genetic markers or more extensive testing. If indicated, a Brain SPECT Scan. Usually the comprehensive intake assessment tools I use can target the best action plan for you, but should questions remain about how the biology of brain is affecting your mental health, a SPECT image of your brain can provide additional extraordinarily valuable information that can lead to even more targeted treatment and optimal success. Should a scan be indicated I will refer you to the Amen Clinic in Costa Mesa, California. The cost of these scans is not covered by most insurance but as a client of mine I can arrange a discount for you. Or for a lesser cost a consultation with me and one of the Clinic’s physicians. When it comes to mental health, the SPECT scans have shown no two people are alike so there is no one-size-fits-all treatment plan, even for a given condition. That’s why I focus on tailoring your plan to address the complete picture of your biological, psychological, social and spiritual health. 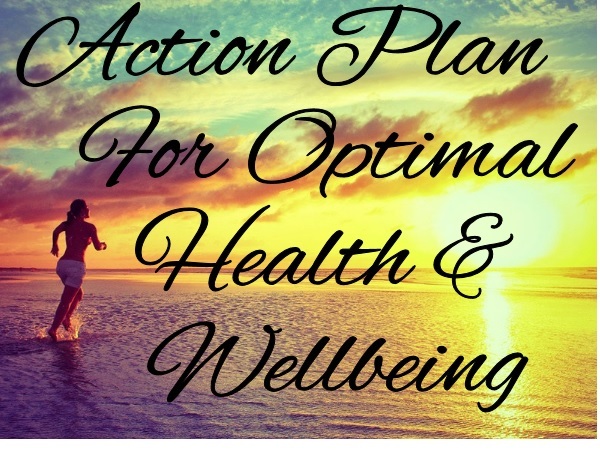 You will receive a written treatment plan including educational materials, a Personalized Psychological Toolkit and recommended diet, supplements and exercise to aid in achieving your optimal mental health. I will introduce and teach you to how to use the tools in your kit and guide, support and coach you in how to use them and the other recommendations in your day-to-day life. You are not expected to do this all at once. We work step-by-step to turn them into new habits to keep your mind, body and spirit healthy. It will be an exciting journey into changing your life. Dr. Daniel Amen has found diagnostic evidence that some psychiatric medications are actually toxic for brain function, your plan will follow this simple guiding principle: Find solutions that will treat your condition most effectively while imposing the least possible toxicity. 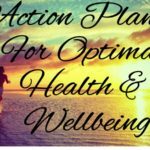 Your action plan will include healthy natural therapies, diet and daily activities that may help your condition without medication. If medication is indicated and appropriate I can coordinate what we’ve learned about your brain biology with your PCP or psychiatrist if you wish. Over the last 24 years the Amen Clinics have taken over 100,000 brain scans for patients in 111 countries. Before and after scans show how careful diagnosis and targeted, personalized treatment can literally and dramatically change a patient’s life. A recent study published in The Journal of Psychoactive Drugs, documents this success. The complete personal histories and symptom reports of 109 patients were given to 7 board certified psychiatrists. They were asked to provide a diagnosis and design a treatment plan for each patient based on this information, which is the typical amount of information most psychiatrists use when they diagnose and treat patients. After the doctors provided their diagnoses and treatment plans, they were given copies of the patients’ brain SPECT scan images. In 78.9% of cases the brain scan results caused the doctors to change their diagnosis and treatment plan! In another study involving over 500 Amen Clinics patients with complicated issues found that on average, these patients had failed with 3.3 providers, had received 4.2 diagnoses and had been prescribed 6 medications before coming to the Amen Clinics. So many of my clients also report this sad track record. After beginning the Amen Clinics treatment program, six months later 77% of these patients were better across all measures, and 85% reported a better quality of life… and the results were even better when the patients were very compliant with their treatment plan. Compared to an average treatment success rate of 30% in conventional psychotherapy, this approach is getting better results than any other mental health practice we know of. We believe this multidisciplinary approach is the future of the mental health field. If you’ve had problems getting a clear diagnosis or are disappointed with past counseling results, contact me about participating in this program. Let’s put your personalized plan into action.